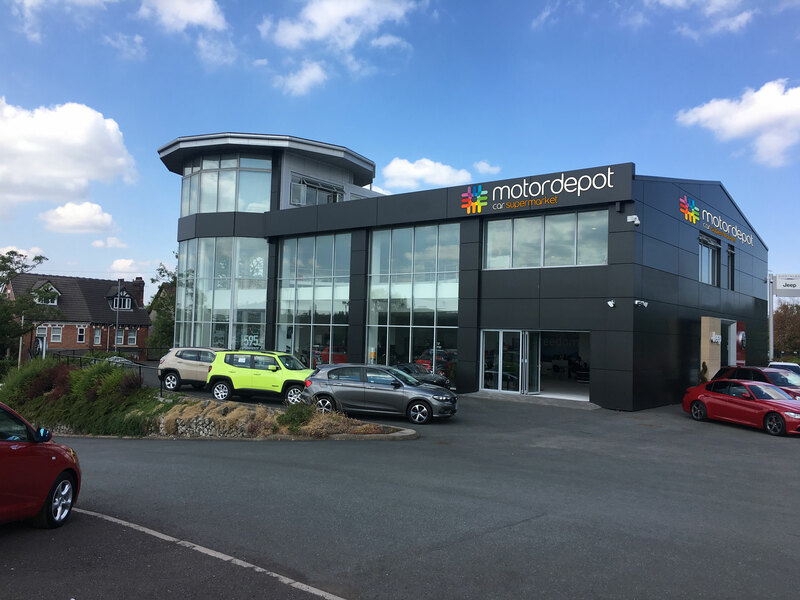 Motordepot Stoke will become the fifth acquisition for the group within the last 12 months and closely follows the announcement of their Sheffield site last month, which is currently undergoing significant refurbishment and is due to open in the autumn. The 3.5 acre Stoke site - located on Lightwood Road, Longton - previously traded as Platts Garages and the acquisition initiated all existing employees transferring into the Motordepot business. Motordepot Stoke opened for business immediately, with work already underway to bring close to 400 vehicles on site. The team will also have access to over 3,000 cars in group stock. Steve Butterley, Managing Director, said “We are all really excited to be bringing our business model to Stoke-on-Trent, it will complement our existing site in Birmingham and strengthen our presence in the wider Midlands area”.